We tried to think of a better way of starting out an article about our recent visit to the Ghostbusters interior headquarters in downtown Los Angeles, but couldn’t top what was already said about the place in the original Ghostbusters movie. What was true for the production crew and the fictional characters in the 1980’s remains true to this day and the location, quite simply put, is a mere ghost of its former glory. 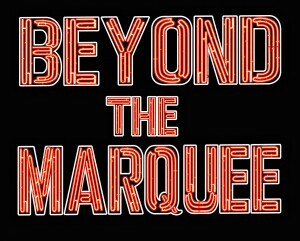 Beyond the Marquee’s crew made the best of a difficult shoot and just had fun checking out some key filming locations from the film. 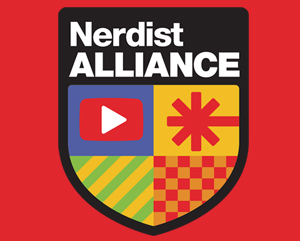 Join our host Jon Donahue as he and co-host Andy Cohen from FunnyorDie.com explore Ghostbusters HQ! 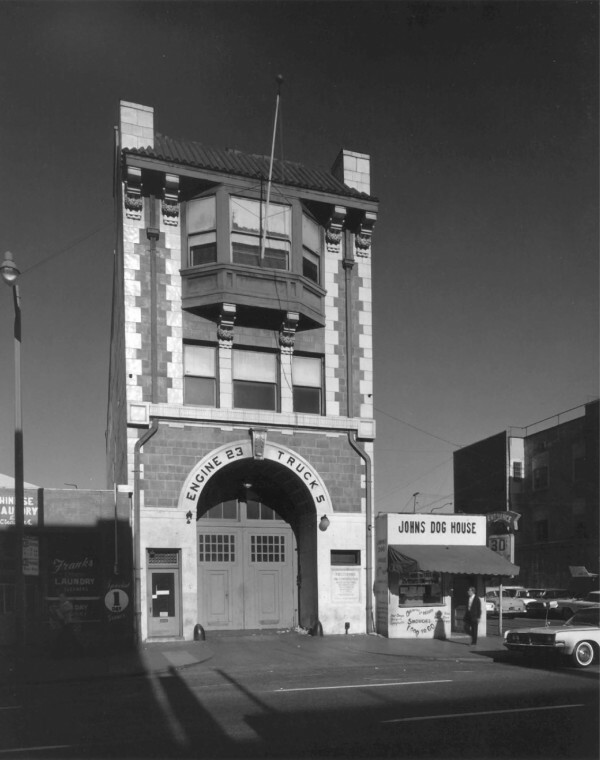 For anyone out there who may not know the history of Los Angeles Fire Station No. 23 as a filming location for Ghostbusters, this was the building used only for the interior shots of the Ghostbusters headquarters in the film. The exterior of the building seen in the movie was Hook & Ladder Company 8 which is located in the Tribeca area of Lower Manhattan, New York. 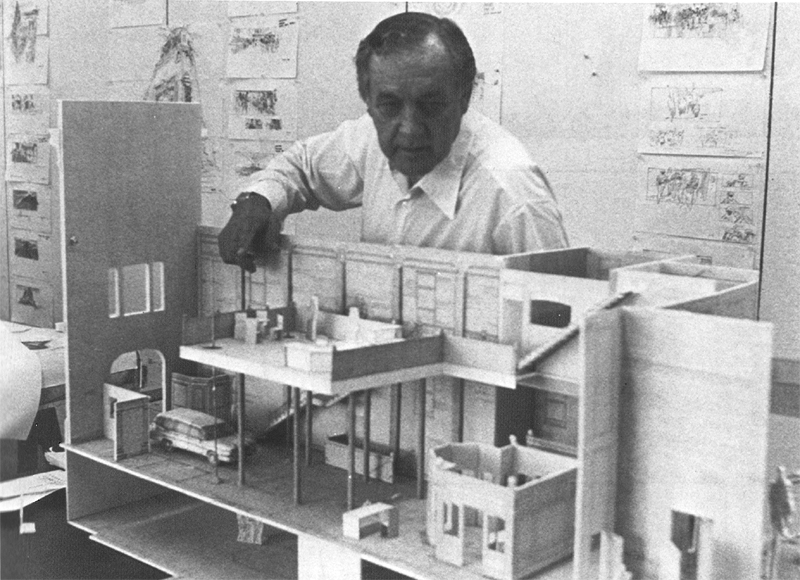 Although architecturally similar and built within two years of each other, it was movie magic that seamed the Los Angeles and New York locations together. The Beyond the Marquee crew truly put on their marquee’ologists hats for the Los Angeles Fire Station No. 23 shoot and it turned out to be our most difficult one to date…but that’s not to say we didn’t turn it to our advantage by having some fun. When the filming coordinator for the City of Los Angeles invited us to visit the fire station and have access to the entire building, we couldn’t resist and arrived prepared for just about anything. We were aware that the building had already been on lockdown for a couple years despite some minor restoration work. In the past, Ghostbusters fans, film crews, bloggers and YouTubers had gotten access to the building in more ways than one, usually with the doors wide open, the power on, and fresh air streaming in. Beyond the Marquee wasn’t so lucky. 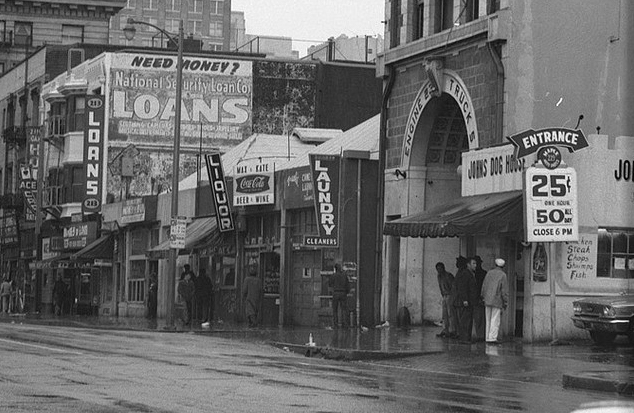 When we arrived, the large front entrance doors and windows were boarded up by the City of Los Angeles to help retain the integrity of the building which is situated right in the heart of the “Skid Row” area of downtown Los Angeles. With no open doors came no light and we found that the building’s power, save for a total of two working outlets, was not operational either. The building had the unmistakable smell of urine as it had been broken into on several occasions and was being used as a living space by both human and animal alike. As for the rats, we didn’t see any, but we knew they were there. Once we started spotting familiar filming locations and our cameras started rolling with our lights shined onto the ornate architecture; the old Ghostbusters headquarters came back to life and it was a thrill for our crew to be there. 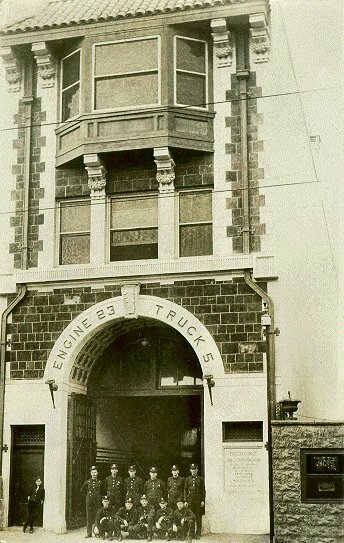 Built in 1910 to serve as the Los Angeles Fire Department Headquarters, Firehouse 23 was once hailed by the LA Times as the “most elaborate and richest engine-house west of New York.” It earned that distinction due to the use of the expensive building materials incorporated into its construction consisting of Peruvian mahogany, enamel-tiled walls, pressed steel ceilings, marble fireplace mantels, and inlaid oak floors. The majority of the luxury could be found on the third floor of the building in the Fire Chief’s living space which many at the time labeled as a complete waste of taxpayers funds. Sadly, the building continued to remain mired in controversy long after its operational life ended in 1960. For years after, the station was left to deteriorate and all of its ornate construction was looted, including all five brass firepoles. 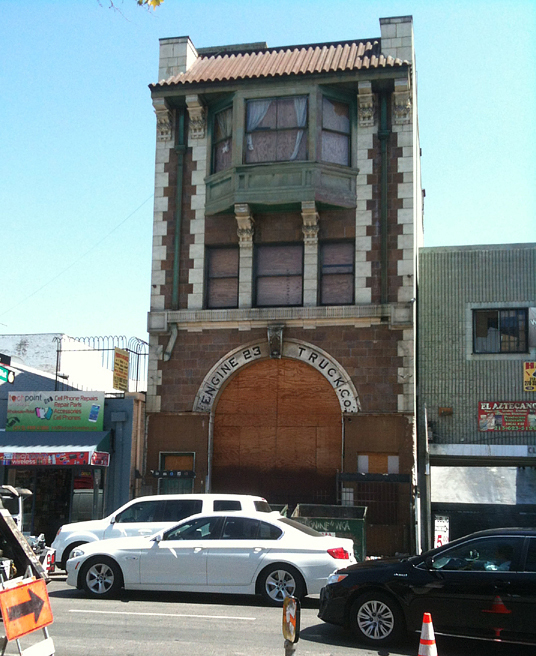 Despite being declared a Historic Cultural Monument by the Los Angeles Cultural Heritage Commission in 1966 and later added to the National Register of Historic Places in 1980, attempts to revive the building through fundraising and restoration efforts have failed and have only led to more accusations of misappropriated funds. In most recent years, the building has been occupied and used as an artist’s colony until the City of Los Angeles regained full control in 2009 and essentially boarded it up shortly thereafter. It was the use of the building in 1984 as the headquarters for the Ghostbusters that truly revived interest in the fire station as a filming location. Along with Ghostbusters and Ghostbusters II, several other prominent television shows and films have used the location, most notably Big Trouble in Little China, The A-Team, Flatliners, The Mask, and Police Academy 2 (utilizing the back entrance on the appropriately named, Winston Street). Production Designer John DeCuir with a mockup. When the production crew arrived to use the location for interiors of the Ghostbusters headquarters in the original film, they were pretty much met with exactly what Egon quoted about the builiding and surrounding area. For scenes where Ray, Egon and Peter visit with the real estate agent, the interior, as the production crew had found it, had been left untouched save for a few additions by Production Designer, John DeCuir (adding the ornate support poles and Venkman’s wood-paneled desk area). 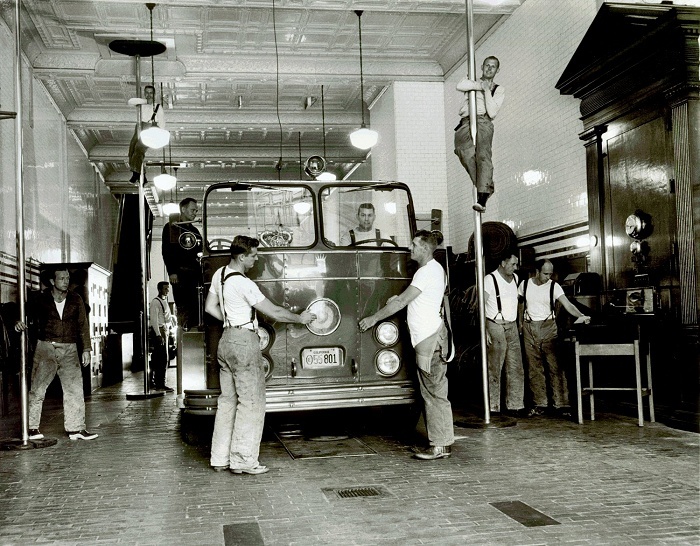 The next time the firehouse appears in the film, the location had been cleaned up considerably and the true beauty of the interior architecture was revealed, no doubt helped by the addition of movie lights up above. 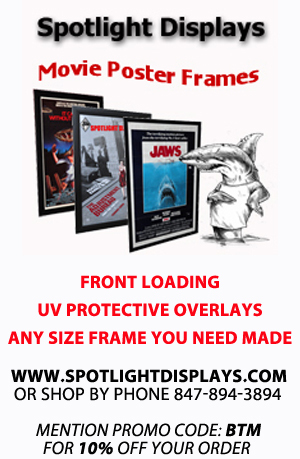 (Take a close look at the top of the Ghostbusters’ closet wardrobe as seen in the film and you will see the original light fixture lenses that had been replaced for the shoot). Ivan Reitman preps the real estate agent scene. 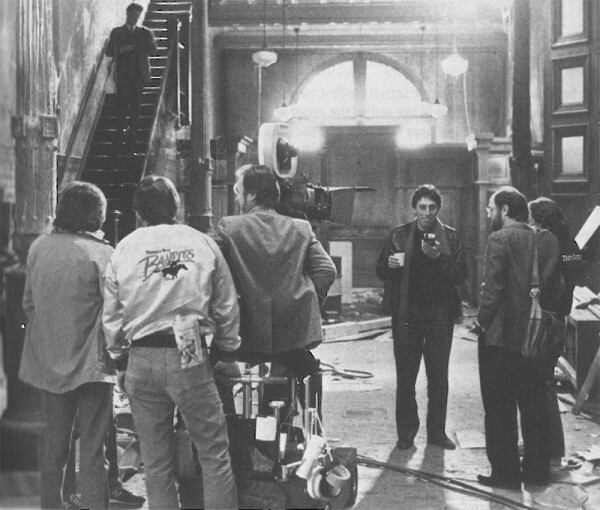 The Ghostbusters’ living quarters were also shot on the second floor of the firehouse utilizing the kitchen area living space and adjacent bedroom. The basement stairwell of the firehouse was painted up and the area foreshortened with a fake wall containing the Ghost Containment Unit and rigged special effect bricks which were later utilized for the Ecto Containment Unit shutdown by Walter Peck. For Ghostbusters II, the firehouse hadn’t changed a whole lot in the years since the original movie was filmed. 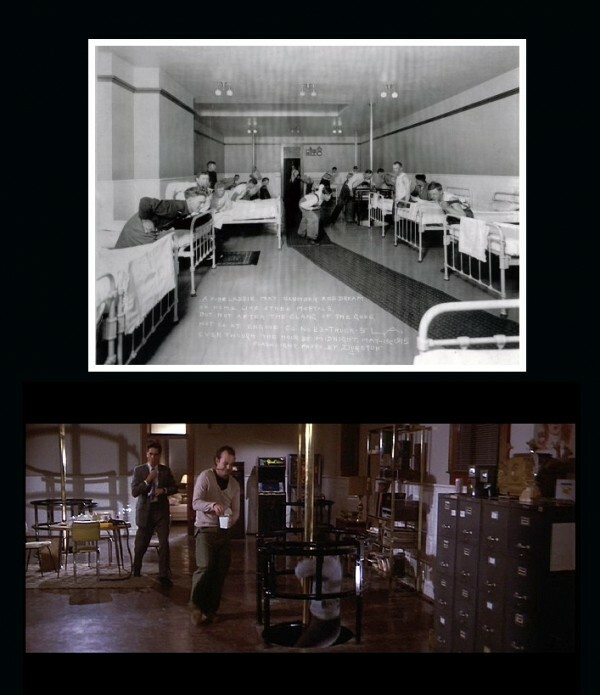 The second floor living area was used again and was most notably seen in the dancing toaster sequence while the third floor of the fire station made a brief appearance at the beginning of the film as the living room for the birthday party scene in which Ray and Winston show up as the entertainment. Without a doubt, Fire Station No. 23 has fallen into serious disrepair and entering the premises does bring with it some red flags of caution. Aside from the stagnant smell and dust permeating the place the instant you step inside, serious questions about the overall integrity of the building and safety of the old electrical wiring exist. Our visit was not without inherent danger as we had to carefully mind where we were walking lest we fall through a flimsy firepole cover or have plaster fall on our heads while shooting on the second floor. The second floor, now almost empty except for a few leftover pieces of ratty furniture (not from the film), looks very much the same although parts of the plaster ceiling have begun to fall down and cover the flooring and all the windows are now boarded up. The bedroom retains the Chief’s firepole from the third floor, but a quick look into an adjacent storage area revealed a lot of leftover junk and other unmentionables most likely left by vagrant tenants. We didn’t spend a whole lot of time on the third floor, but from what we did see, it has literally become a repository of leftover piles of junk and filth. While it would be great to see the City of Los Angeles or a private party step up to the plate and refurbish the building back to its former glory, it also brings with it a Catch-22. Why invest good money in a rundown and dangerous area where the building will most likely fall into disrepair or looting again rather than use that money to help clean up Skid Row entire? That same question was brought forward in 1988 when the city eventually decided to bypass Fire Station 23 and select Hollywood’s Engine Company No. 27 as the location for the Los Angeles Fire Department Museum. The fire station’s controversial history continues and as of this writing, the City of Los Angeles simply considers the place as “surplus property.” Fire Station No. 23 is still available to be rented out as a filming location and it’s our hope that its next starring role will be in a third installment of the Ghostbusters franchise. Special thanks to the City of Los Angeles for allowing Beyond the Marquee access to document the current state of the building. 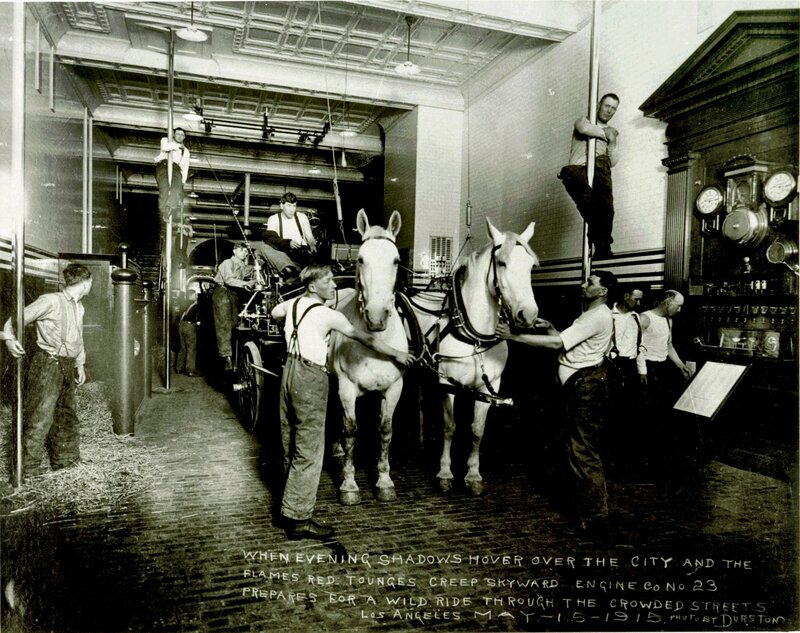 The firehouse main floor circa 1915. Watch ‘Ghostbusters’ closely and you’ll see that the production designers incorporated this image into the firehouse set as an homage to the location’s heritage. 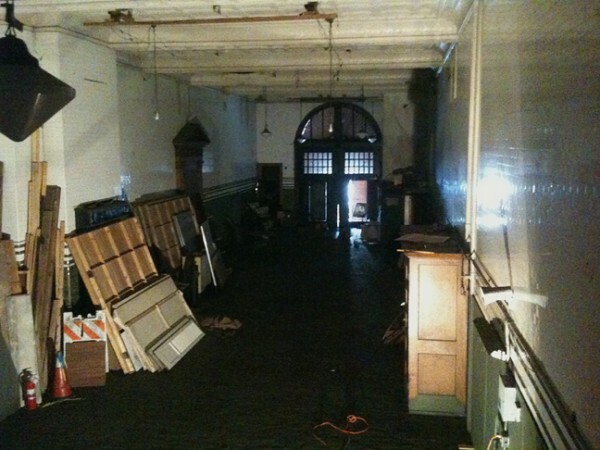 The firehouse second floor – later to become the Ghostbusters living space. The firehouse shortly before it was decommissioned in 1960. The firehouse in rundown Skid Row in the 1960’s. Interested in more Ghostbusters content? Check out the following links for more Ghostbusters-related articles, interviews, videos from our GHOSTBUSTERS WEEK which was Sept. 15th-19th, 2014. 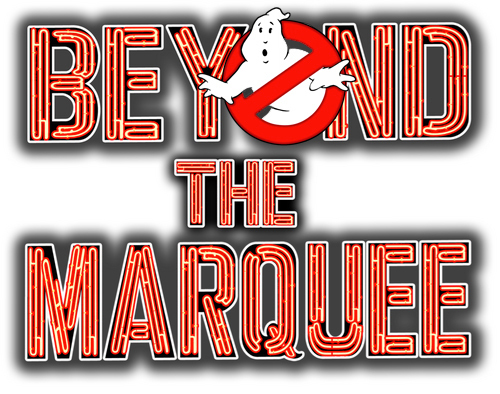 Beyond the Marquee interviews Ghostbusters Producer, Joe Medjuck. 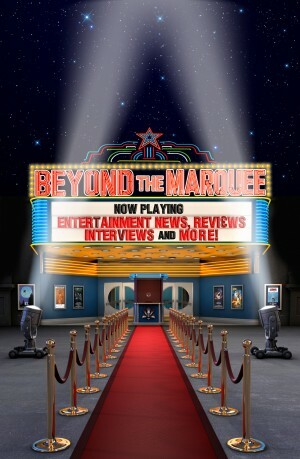 Beyond the Marquee visits with Sony Consumer Marketing and the Ecto-1. If you’re on this page, then you’ve most likely seen it! Beyond the Marquee reunites the Ecto-1 with designer Stephen Dane. Beyond the Marquee’s, Steven D’Arcangelo, humorously recalls meeting the man in the Stay Puft Marshmallow Man costume. « TRAILER TUESDAY: John Wick, Dead Snow 2, Serena, Hunger Games: Mockingjay Pt.1 and MORE!